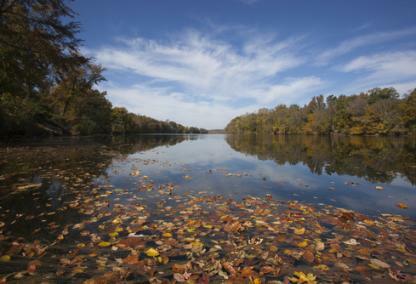 Powhatan is made up of 260 square miles of scenic beauty. Established in 1777 by the Virginia General Assembly, Powhatan County exudes a charming rural character proudly built on its agricultural heritage. With over 28,500 residents to meet, plenty of natural beauty to explore- like at the 1,500 acre Powhatan State Park nestled by the banks of the James River-and cultural events to experience- like the Powhatan County Fair, which has been running since 1918.